Do minorities fare worse under direct democracy than under representative democracy? 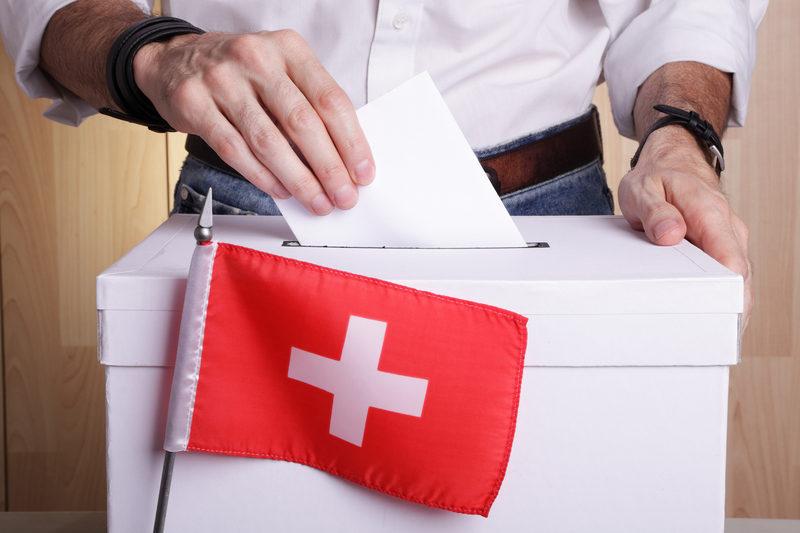 We provide new evidence by studying naturalization requests of immigrants in Switzerland that were typically decided with referendums in each municipality. Using panel data from 1,400 municipalities for the 1991-2009 period, we exploit Federal Court rulings that forced municipalities to transfer the decisions to their elected municipality councils. We find that naturalization rates surged by 60% once politicians rather than citizens began deciding on naturalization applications. Whereas voters in referendums face no cost of arbitrarily rejecting qualified applicants based on discriminatory preferences, politicians in the council are constrained to formally justify rejections and may be held accountable by judicial review. Consistent with this mechanism, the increase in naturalization rates caused by switching from direct to representative democracy is much stronger for more marginalized immigrant groups and in areas where voters are more xenophobic or where judicial review is more salient.